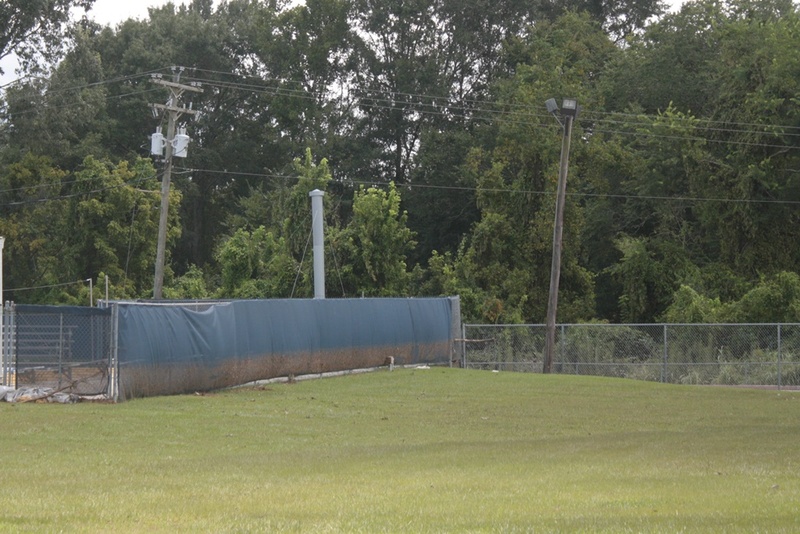 I spent some time visiting St. Francis, Denham Springs, and Episcopal School of Baton Rouge. Remarkably, this is the extent of the flooding of our churches and schools. My staff and I are committed to doing all we can do to make them whole again. 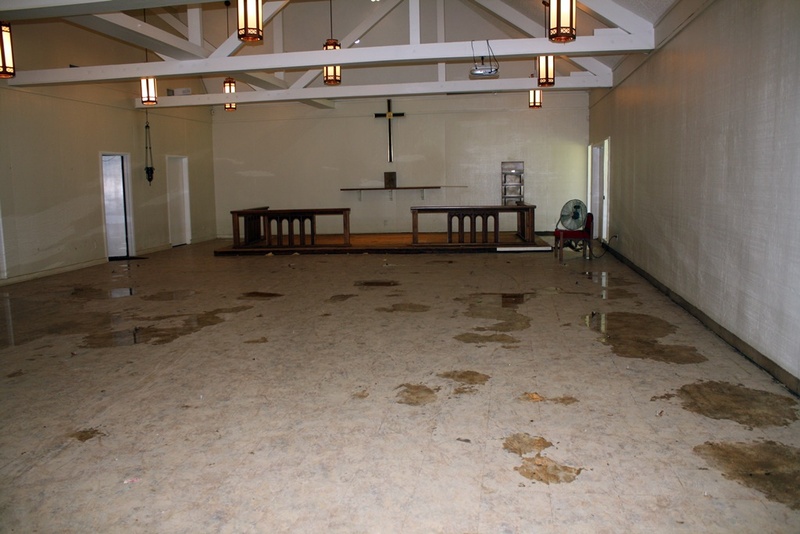 At St. Patrick’s, Zachary, water came within inches of flooding the buildings. I spent some time with them as well. The recovery of St. Francis will take some time, but they were insured. Our thoughts are with the parishioners, as well as all parishioners throughout the diocese, who flooded and are facing the task of rebuilding. Our first priority for St. Francis was securing a place for the community to worship this Sunday. We are pleased to announce that the Diocese of Texas has loaned us a tent, chairs, and other items that will allow St. Francis to worship on their own grounds. Clergy was contacted to assure safety and to notify of the implementation of post-disaster conference call on Monday, August 15. Conference call with almost 100% of clergy in attendance. The Rev. Mark Holland volunteered and was appointed the Diocesan Flood Response Coordinator. Email mholland@edola.org. Mark Holland is compiling a list of resources and needs. By Monday, August 22, he will begin to deploy assets for response to identified needs. Emergency grant to Episcopal Relief and Development was written and $20,000 awarded to be used for emergency needs of the most vulnerable. A page has been set up on the diocesan website to amass post-flood resources for congregations and flood survivors. Social media campaign underway to highlight the work of the churches in assisting in flood relief, education and information on the flooding, and fundraising. Worked extensively with Episcopal Relief and Development to launch a national public campaign for Gulf Coast flood relief. Communicated with many other diocese as they have called offering assistance. 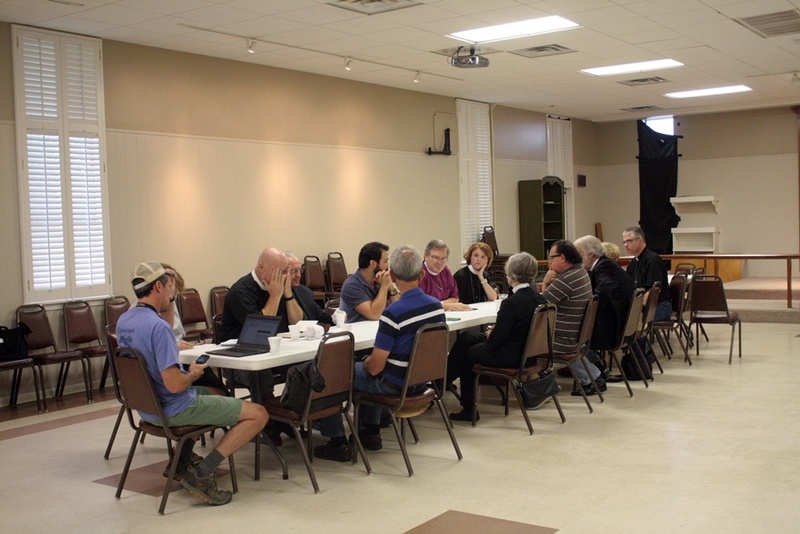 Deanery meeting was held on Wednesday, August 17 with the Bishop, Canon to the Ordinary, Diocesan Disaster Coordinator, Diocesan Communication Director, and Flood Response Coordinator and all available Baton Rouge Deanery clergy. 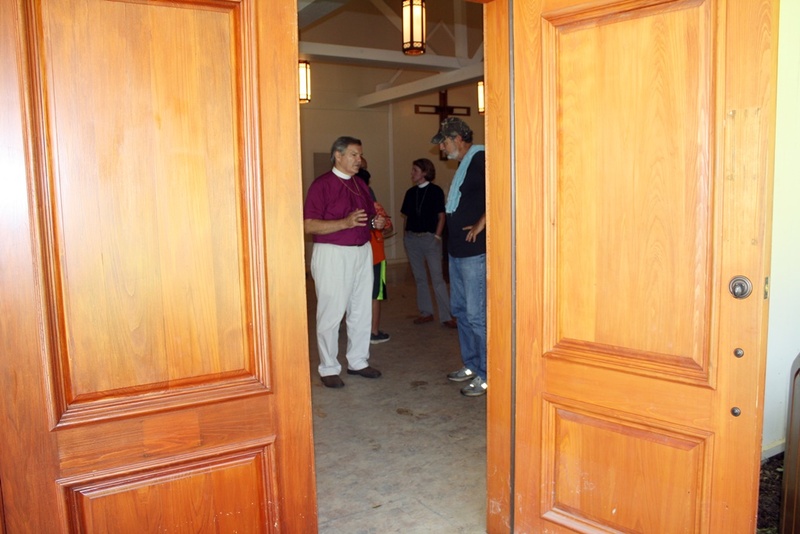 Diocesan staff visited Episcopal School of Baton Rouge to hear from the School Head how the school, its staff and students had fared. There has been some damage but not as extensive as feared. 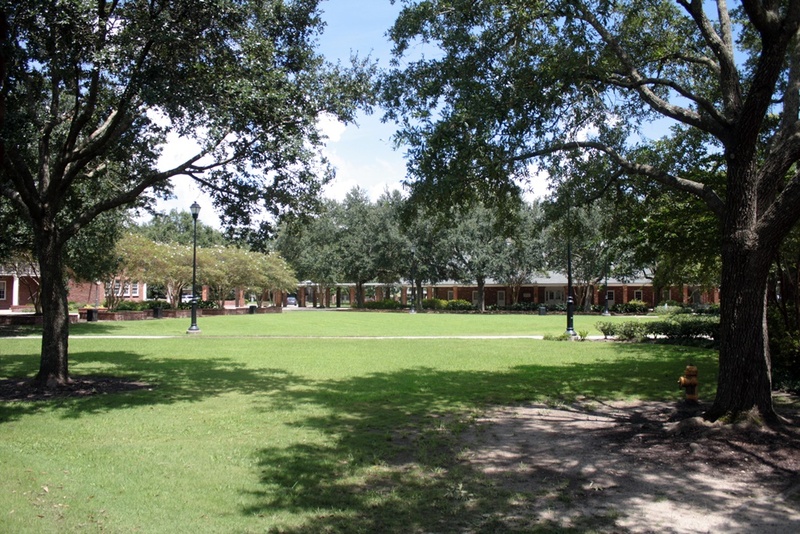 Classes are resuming on Monday, August 22. 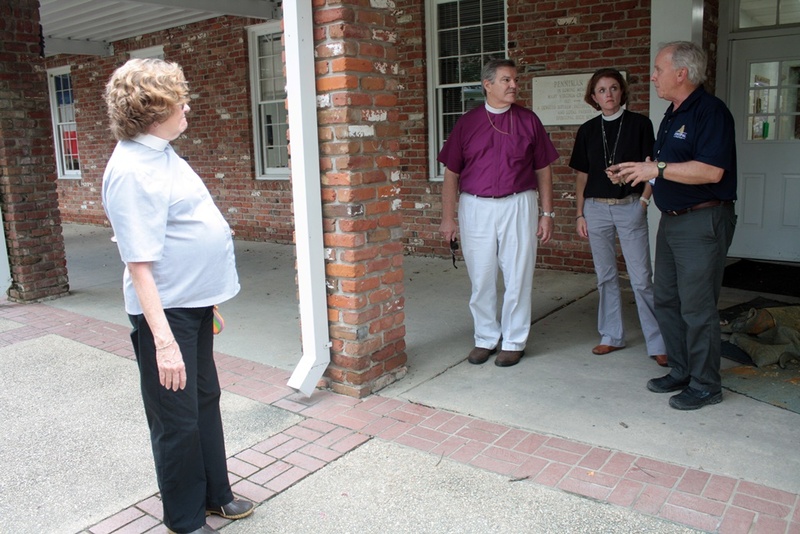 Diocesan staff visited St. Francis, Denham Springs, to view damage to the property and to hear congregation and community needs. All four building received significant damage, including the church itself. 100% of the congregation has been affected. 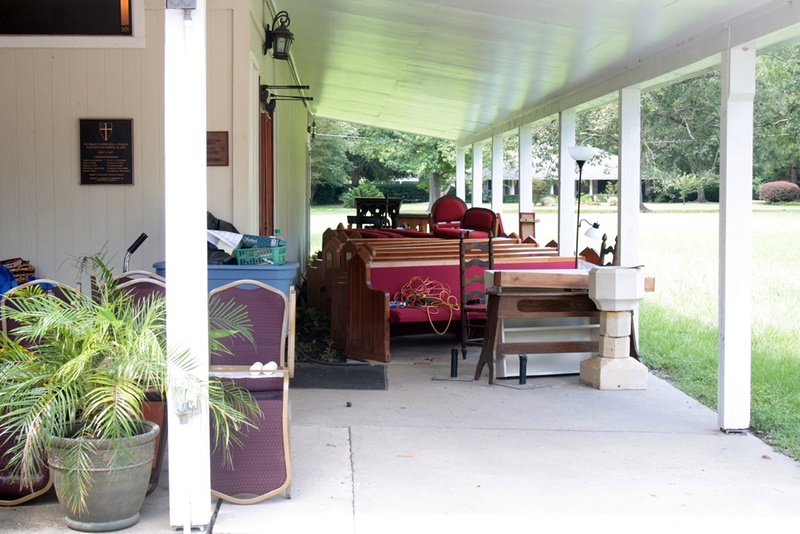 Diocesan staff worked with Episcopal Relief and Development to obtain a tent, chairs and other items necessary to hold worship in Denham Springs for use in worship on the Sunday following the flood. This is a loan from the Episcopal Diocese of Texas who will deliver these items on Saturday, August 19. A donor has been identified for new Books of Common Prayer to replace those lost.